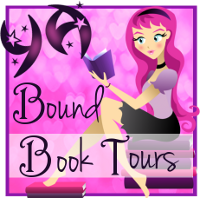 YA Bound Book Tours: Blog Tour Kick-Off: Louder Than Words by Iris St. Clair! 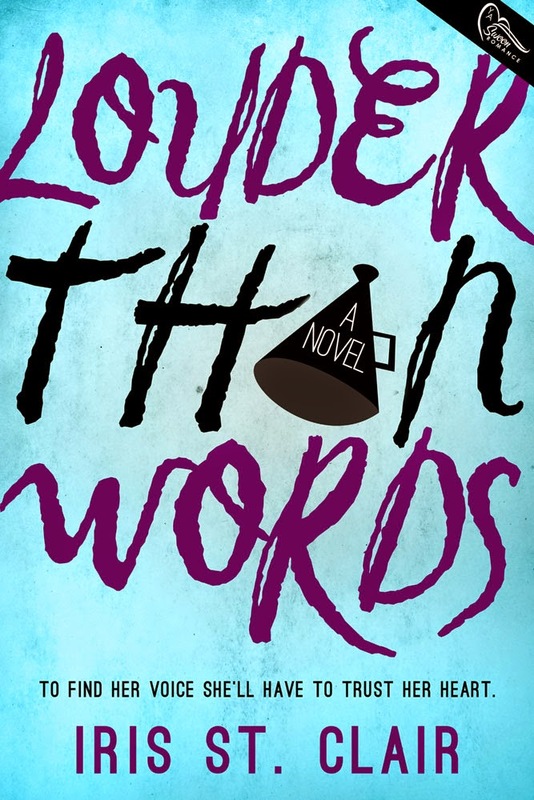 Blog Tour Kick-Off: Louder Than Words by Iris St. Clair! Disappointment has been on speed dial in Ellen Grayson's life lately. Her dad died, her mom numbs the grief with drugs and alcohol, and her so-called friends have slowly abandoned her. Trusting a popular teacher with her troubles should have been safe and should NOT have led to an unwelcome seduction attempt that made her desperate to escape the final moments of Junior year. Lesson learned. Best to keep all the sordid details to herself and trust no one. Enter Rex Jacobi, a cocky boy, recently transplanted from New York City and fellow summer camp employee. Though his quick wit and confidence draws her in, she can't let him get too close. And summer is just long enough and hot enough to keep a boy like that at arm's length. But by the time Rex's charm wears down her resistance, it's too late. He's put Ellen on the "just friends" shelf and has shifted his romantic attentions to the impossibly annoying and perky anti-Ellen. Even worse, the teacher who tried to get her to sleep with him is still at it, preying on other girls while Ellen struggles to come to terms with what happened. With her ability to trust as shaky as a chastity vow on prom night, Ellen must decide if she has enough remaining courage to speak up about the well-liked teacher and risk retribution, tell Rex how she really feels about him and risk heartbreak, or hold all her secrets inside. After all, it's the only safe place she knows when the only thing louder than words is the fear of being rejected. No matter what genre she writes, she prefers witty, insecure heroines and kind, persistent heroes able to break through to the gooey heart inside. In high school she was voted most likely to win at Monopoly and Clue, but least likely to throw a ball anywhere near a target. Thank goodness writing requires less hand-eye coordination, punctuation errors notwithstanding. Iris believes in the two-year "fish or cut bait" dating rule and has a 20+ year marriage and two teenaged sons as proof of concept. 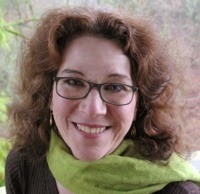 She lives, writes, dreams and dances in the rainy Portland, OR area.